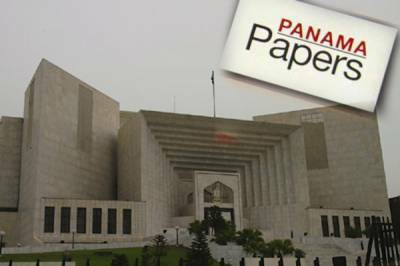 Islamabad: (Web Desk): The Supreme Court resumes hearing of Panama Papers case today (Monday) while strict security measures are placed around the SC. According to details, for today’s hearing, around 700 policemen, along with Rangers personnel and officials of the local administration, have been deployed. Justice Ejaz Afzal Khan will head the three member implementation bench of the apex court to hear the case. The Joint Investigation Team was constituted to probe the Panama Papers case and JIT submitted its final report before the bench last Monday. The proceedings are expected to begin at 9:30am.